We can now officially and excitedly announce that Happy Kids Heybury Close was inspected by Ofsted on the 14th July and the outcome was OUTSTANDING in all areas. We are delighted that Ofsted have recognised the high quality of early education and childcare we provide at Happy Kids and want to take this opportunity to thank all the parents and team at Heybury Close who make this possible. A special mention should be made to our wonderful manager Tina, who has made such an positive impact in a short space of time. These are some quotes from the report but please feel free to read the full report on the Ofsted website or in our reception area. 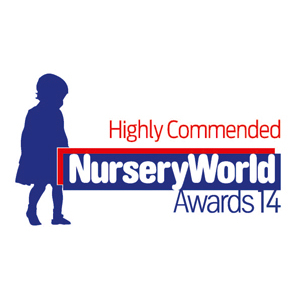 “Children thoroughly enjoy their time at this outstanding nursery. Children are motivated learners and make rapid progress. The rich, stimulating and imaginative environment, indoors and outdoors, provides a wealth of opportunities for children to explore and investigate. Children are highly engaged in activities. They demonstrate high levels of emotional security within the nursery. 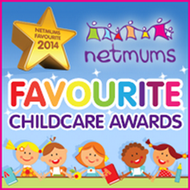 Care practices are outstanding and contribute to children’s excellent health and well-being.